In case you're wondering, this is not a picture of weeds (I've added some helpful text to give you a clue). I used to think only one thing when seeing a meadow full of dandelions: 'pretty, but just weeds', but not any more. Today, we're going to do a bit of preparation for some honest-to-goodness roots formulating, so grab a basket and get ready to harvest a few dandelion blossoms! Not convinced why you should be picking 'weeds'? Then read on to discover what this little treasure of a plant has to offer! Dandelion (INCI: Taraxacum Officinalis) may be the bain of many gardeners and homeowners, but this widely available plant has much to offer. The 'Officinalis' part of the Latin name is a giveaway that dandelions have a history of medicinal use. 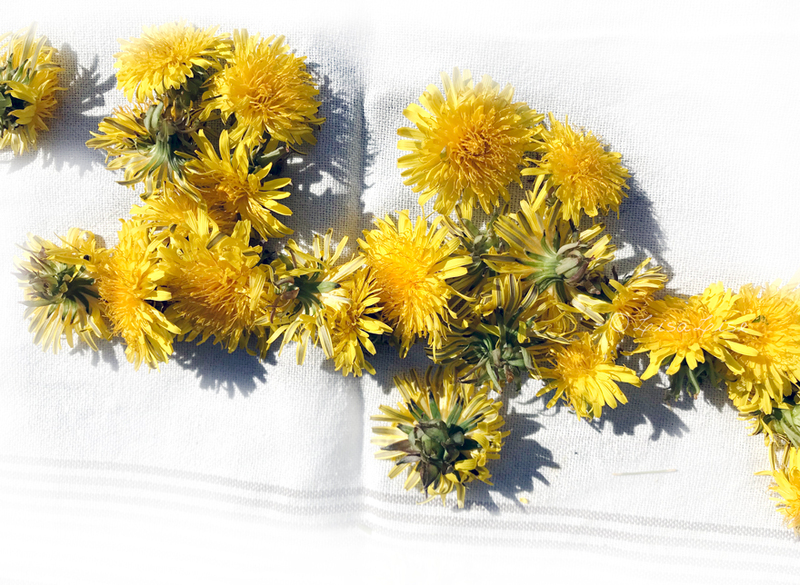 And apart from a plethora of different applications for soothing and helping us heal, dandelions are edible (and nourishing) from tip to root. My newfound interest in this common plant is due to a relatively recent discovery; dandelions have a natural content of cichoric acid. Because cichoric acid does a really cool thing: it inhibits the enzyme that breaks down hyaluronic acid in the body. It protects collagen from damage from free radicals. 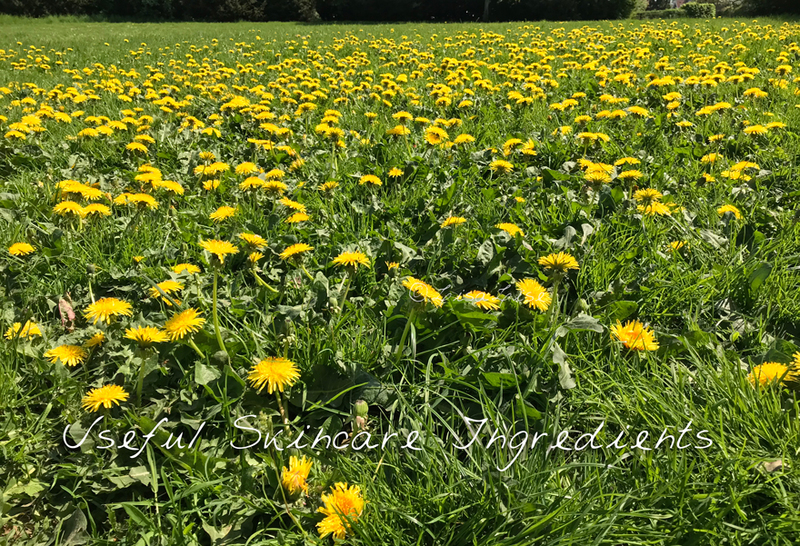 So, if cichoric acid has the ability to protect our own hyaluronic acid from breaking down, then it might be fair to view dandelions as all-natural little fountains of skincare youth. See why I'm a little excited? 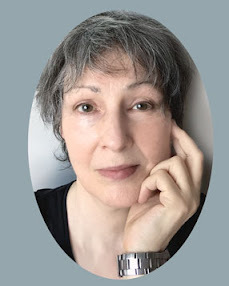 You: Sounds very interesting Lise, but is all this tested and proven by science? I love it when you ask me serious stuff! So far, I am seeing initial conclusions like 'warrants further study' and 'looking positive', but scientific tests are still too few and far between for any conclusive evidence. The prospects have me interested enough to where I keep digging around for more information. I promise to update when I find more. Meantime, there's no reason to put off working with what's growing so abundantly, is there? So, are you ready to get busy with dandelions? 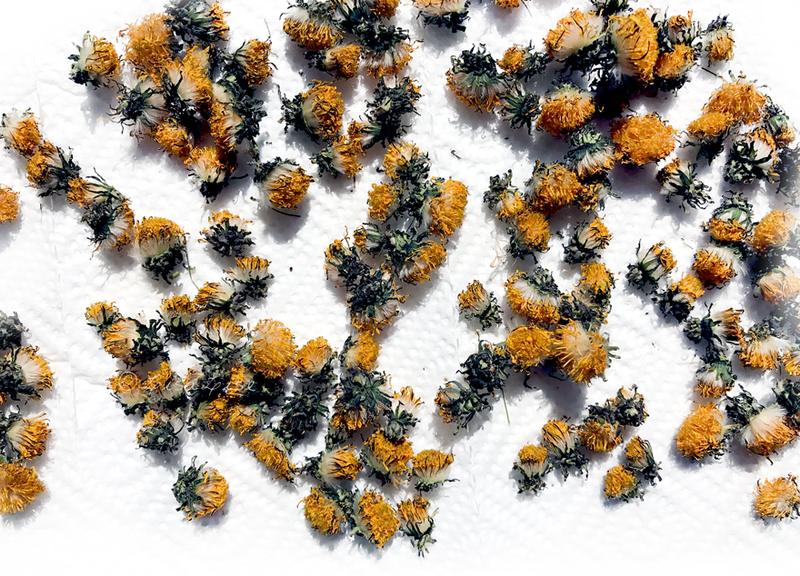 Although you can use the entire plant (and we will a bit later on), we're going to be concentrating on collecting and drying the blossoms for this exercise. Find an area away from roads and other possible sources of contamination (such as pesticides etc). If your own garden lawn happens to fit this description and is filled with dandelions (mine is), it's a perfect place to start. In theory you can pluck any time of day, but I find mornings not only the most pleasant time of day, but the best time to get the freshest blossoms. Any newly blossomed plants are easy to spot in a lawn (I picked blossoms over a period of 3 days). Every blossom I plucked for this batch had appeared overnight. Pinch off blossoms at the top of the stem. Spread out on a clean cloth and allow to wilt in open air for a few hours. This will give any resident tiny bugs a chance to find another place to reside. If you have a drying net, use that. A drying net allows air all around the plant. I started out using my garden table to wilt the flowers, then moved them to a paper towel on a sunny windowsill indoors to finish drying. Allow the blossoms to dry throughly. Depending on the climate you are in, this could be from a few days up to a couple of weeks. We were having a bit of a heat wave while I picked these, so they dried in about 10 days. If you don't have the space to let the blossoms air dry, spread them out on a tray and leave in the oven on very LOW HEAT overnight. 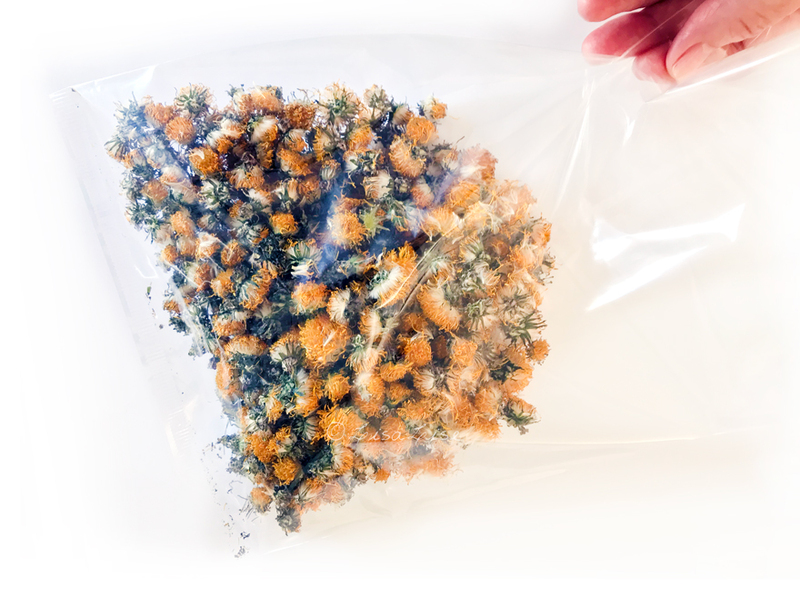 When the blossoms are thoroughly dry, pop them into a bag and store dry and dark until use. Stay tuned for some fun ways to use these blossoms in skincare products. 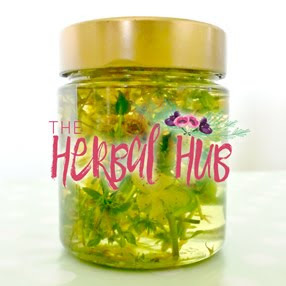 A special thanks to Vivienne at The Herbal Hub for the inspiration to take a closer look at these gems. What a way to get our fantasy flowing .... hmmm what to make! I've been using dandelion leaves in my salads for years. And the main purpose for this is as a diuretic! Back in the days of high blood pressure and not wanting to take meds, I chose this method. Hey there M - Thanks for your kind comment! I am knee deep in dandelions these days and enjoying every minute of it! 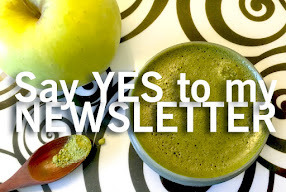 It sounds like you have found a lovely and useful way of implementing the leaves for your health. I LOVE infusing dandelions into some organic sunflower oil for use in salves! It also makes a wonderful colorant to lotions and other products as the oil infuses to be a gorgeous deep yellow! So pretty! I also had worried about the dandelions folding in on themselves and even going into that stage where you see the fluffy white little things (sorry don’t know what they are called), but as I did research on drying them saw that everyone had that same look so just relaxed! I made the mistake last year of THINKING mine were thoroughly dry but apparently they werent because my baggie of them molded 😞 I now make sure that ALL of my herbs I am drying are completely crispy before placing them in a baggie! I am knee deep in Calendula and Lemon Balm at the moment!!! 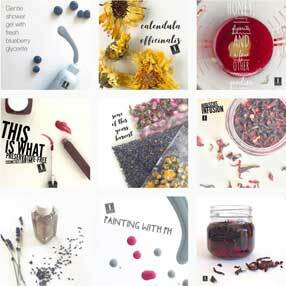 LOVE your blog and instagram Lisa! Thanks so much for sharing! Was waiting for the blog on Lilac perfume but my lilac is done now so guess i will have to wait til next year! @Signe - OOh yes dandelion salve is so lovely!